Keeping up with the Kardashians was thought of as vapid, mindless, and asinine entertainment when it first debuted. Yet season 13 is going to cover Kim Kardashian’s violent robbery, as well as the continuing story of Bruce Jenner’s transition into Caitlyn. Along the way the show has driven focus on issues that have gone onto dominate political discussion – like transgender rights. 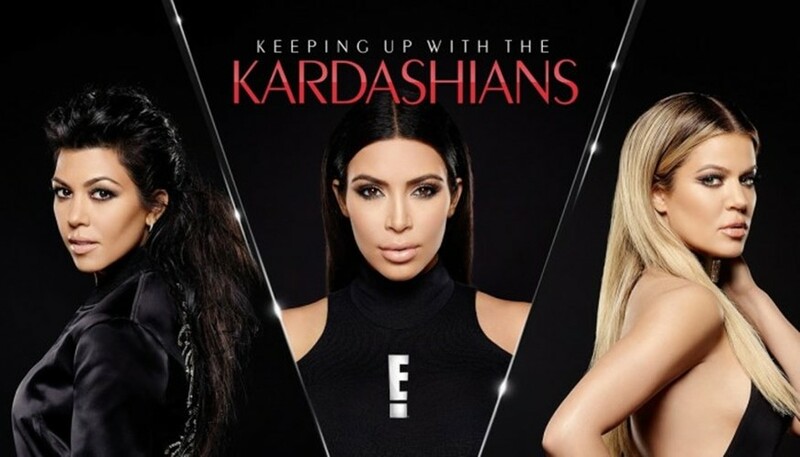 The shift towards more serious subjects has helped the Kardashians stay relevant and popular. This is in stark contrast to TV stars that haven’t managed to adapt to a changing political climate – like Jimmy Fallon whose easygoing comedy is losing out to Stephen Colbert’s serious political satire. ← The Best Way To Reduce Inequality? Chaos.